20% OFF Samsung SSD 860 QVO 1TB. 41% OFF Transcend 480GB ESATA III 6Gb/s MTS820S 80mm M.2 SSD820S Solid State Drive (other capacities available). 41% OFF G.SKILL F4-3200C16D-16GTZR Trident Z RGB Series 16GB Memory Kit. 26% OFF Silicon Power 1TB 3D NAND SSD Solid State Drive. HALF PRICE! 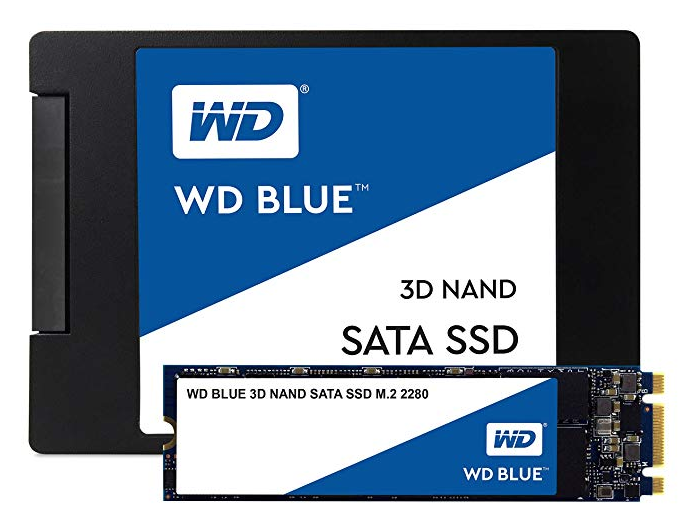 Western Digital WD Blue 3D NAND Internal SSD M.2 SATA 500GB. HALF PRICE! Corsair Vengeance RGB PRO 16GB Memory Kit. This was already cheap !!! 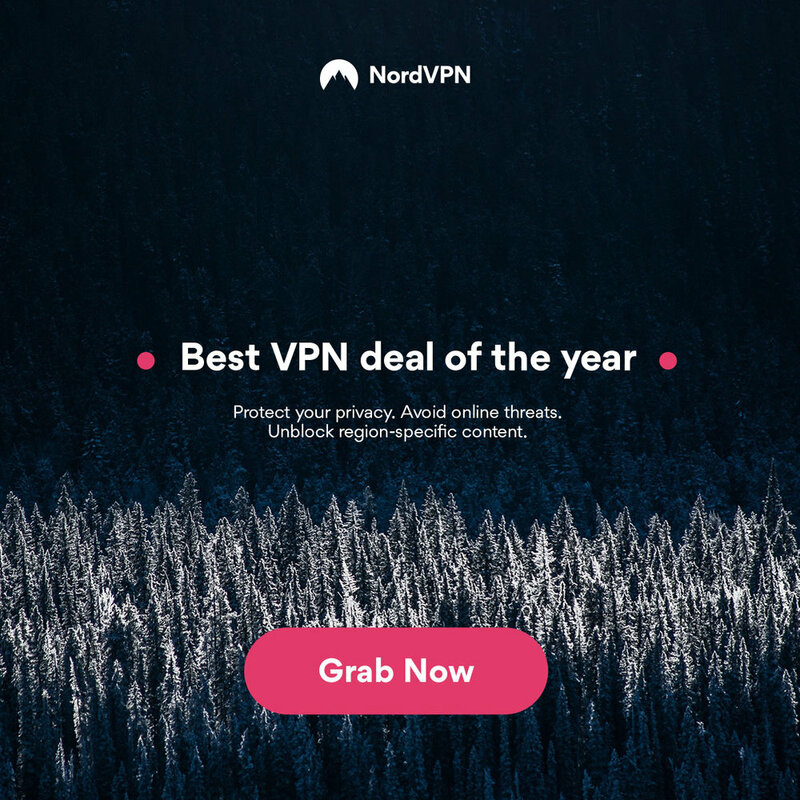 … now grab an extra 29% OFF! Silicon Power 240GB S55 2.5" 7mm SATA III Internal SSD. 72% OFF Transcend SSD Interne 240 Go 2.5" SATA III. 2019 has got off to a flying start with the likes of the Consumer Electronics Show taking place this week. Many of the products on show at CES won’t be available for a few months, so let’s take a look at the top 3 sellers this year so far, that are available right now. Top spot goes to the ELEMENT Element14 Raspberry Pi 3 B+ Motherboard. I personally have never got into the whole Raspberry Pi scene, apart from eating the occasional one over Christmas. However, I know a friend who just loves how powerful and useful they are. It you need one of these tiny motherboards, look no further. I was an early adopter of 4K UHD capable cameras for my video production on YouTube and indeed one of the first I owned was the Panasonic G7. It is still available today and produces really crispy definition video. Something that sets this one apart is the fact it has a 3.5mm microphone input and it available at a big discount, so offers great value. You can currently score $300 OFF the PANASONIC LUMIX G7 4K Mirrorless Camera, with 14-42mm MEGA O.I.S. Lens. The All-New Fire HD 8 Tablet is in at number three for early January and offers up a great feature set, decent screen, awesome battery life and is an excellent choice if you need a tablet for watching videos, playing games and social media. I produced a video on the latest Amazon Fire tablet on the channel last year and indeed recommend this for most users over and above the Apple iPad. It is super popular due to it being so affordable. HALF PRICE! Western Digital WDS240G2G0A WD 240GB Internal SSD. AMAZING DEAL !!! Crucial BLS4C4G4D240FSC 16 GB (4 GB x 4) PC4-19200 288 Pin Memory Kit. Up to 25% off WD Hard Drives and SSD. Mega Deal !!! 57% OFF Western Digital WDS240G2G0A WD 240GB Internal SSD. HALF PRICE! Kingston SA400S37/960G SSD A400 960GB Solid State Drive. Amazon Early Black Friday Deals. Grab yourself some amazing deals ahead of the rush! HALF PRICE !!! Western Digital WDS240G2G0A WD 240GB Internal SSD. 49% OFF Western Digital WDS240G2G0A 240GB Internal SSD. 24% OFF SanDisk 1TB Ultra 3D NAND SATA III SSD.